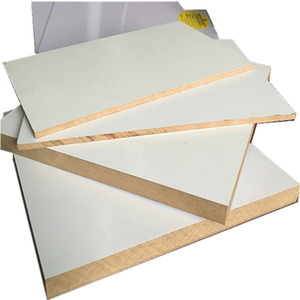 sound absorbing melamine foam sheet in ceiling usage 1. 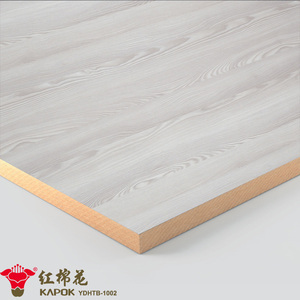 Leading Manufacturer of Decorative Board in China. 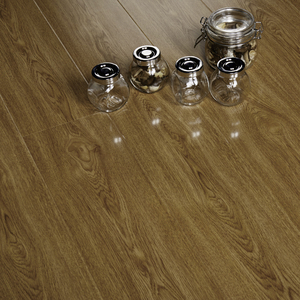 6, What is the location of your company9 Our company is located in the biggest Furniture city Foshan,Guangdong, China. 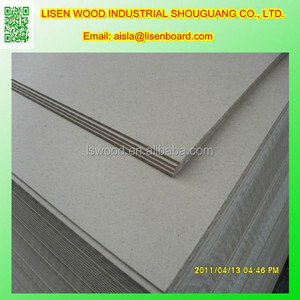 9, How about the sound absorbing melamine foam sheet in ceiling usage samples9 We could send you the samples but the freight are charged. 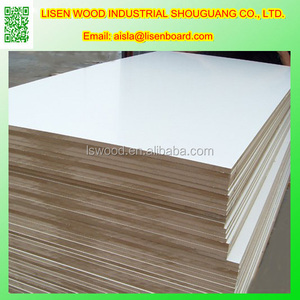 Each board surface coverd by transparent film to protect surface well. 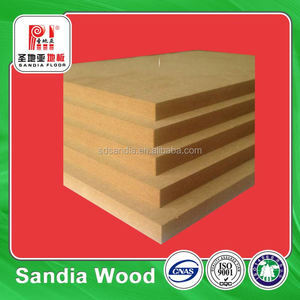 Usage : Can be door panel for kitchen cabinet ,bedroom wardrobe ,bathroom vanity and other kinds of furniture . 4, Our Main Market; Our main markets are Canada, Australia, USA, France, Middle East, UK, Africa,. Welcome all clients to contact us for win-win business. 3. When i can get reply after send inquiry9 Within 12 hours. Contact us Welcome to scan QR code to contact us immediately! 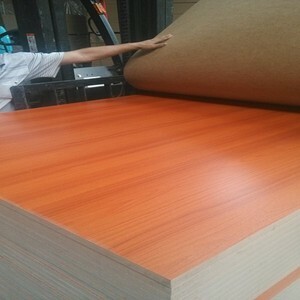 Pallet Packaging Loose Packaging Loading picture 1. 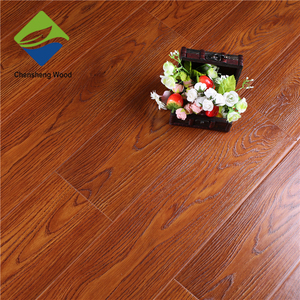 Established in 2002, after 13 years' development, we are the leading manufacturer in this line. 1. 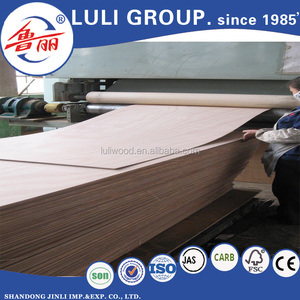 How about WQ 9 Established in 2002, WANQIU develops and increase continuously, we are the leading manufacturer of UV MDF, UV HPL,Acrylic MDF,Embossed MDF, Aluminium MDF, Synchronized MDF etc. 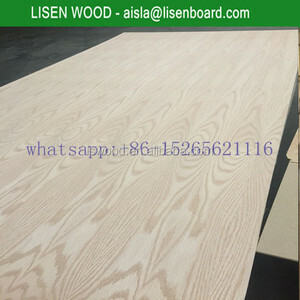 Our UV production line is 260 meters, UV painted 8-12 times, with an area of 70000 m&sup2;,10 automatic producion line from Germany, those makes our UV MDF the best quality.